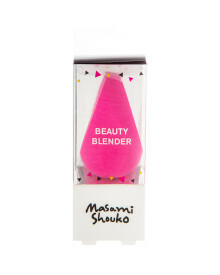 An all-time favourite trio of Beauty Blenders that deliver flawless makeup application. 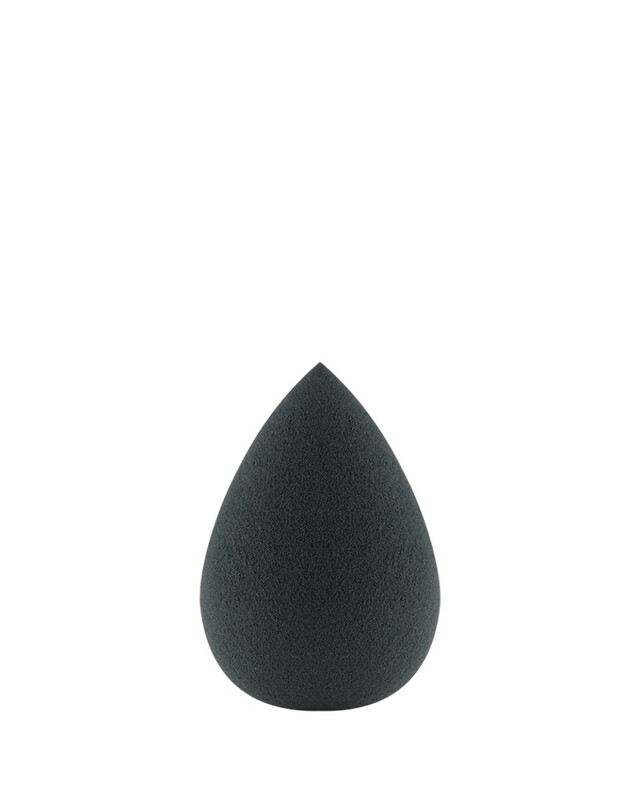 A trio of teardrop Beauty Blenders to deliver flawless makeup application. 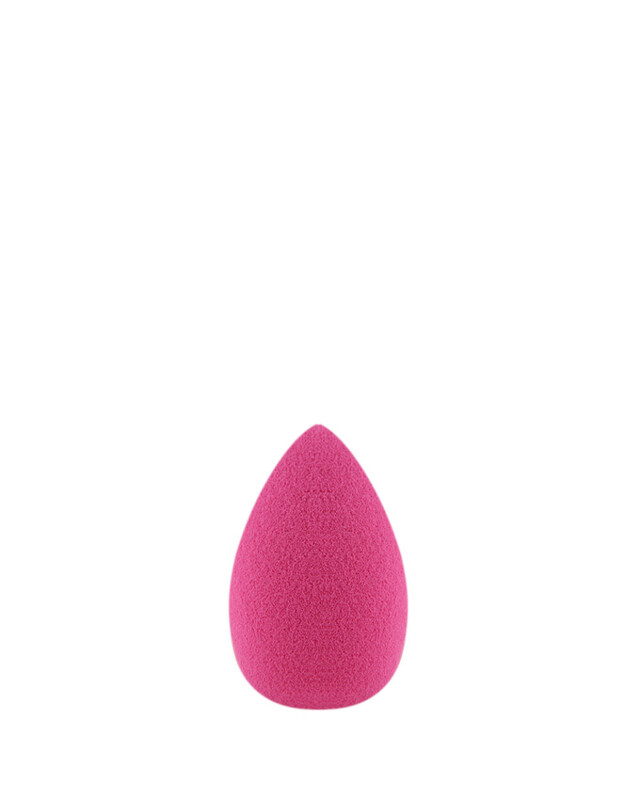 Blush Blender - Smaller than the normal size, the round base is just the right size to apply blush on cheeks. 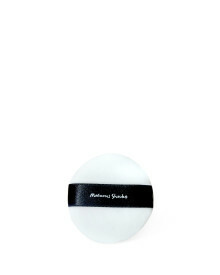 Use the side to apply bronzer or highlighter. Spot Blender - Smallest among all, spot blender is designed for smaller areas such as the under eye, inner eye corners, lids, brow bones, sides of nose, top of cheeks and acne spots. 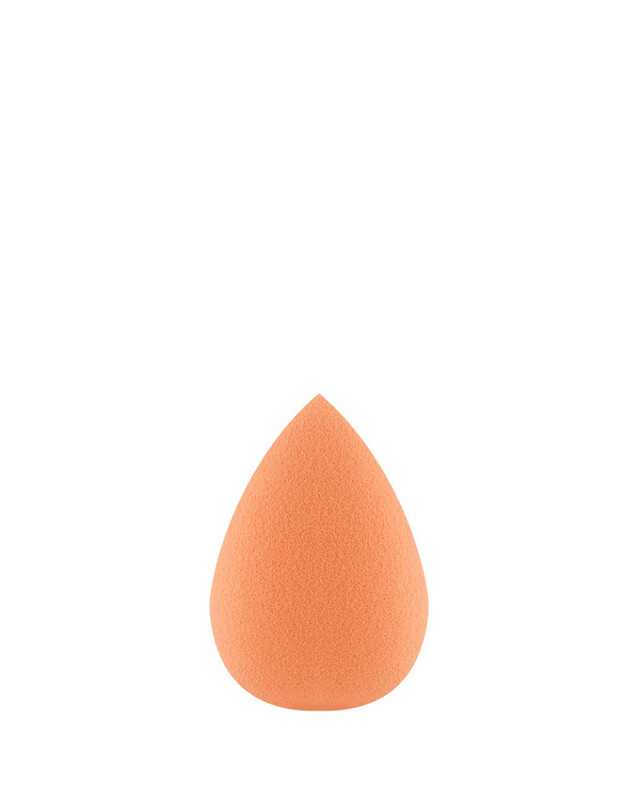 Beauty Blender - To apply foundation all over face, hairline and neck. 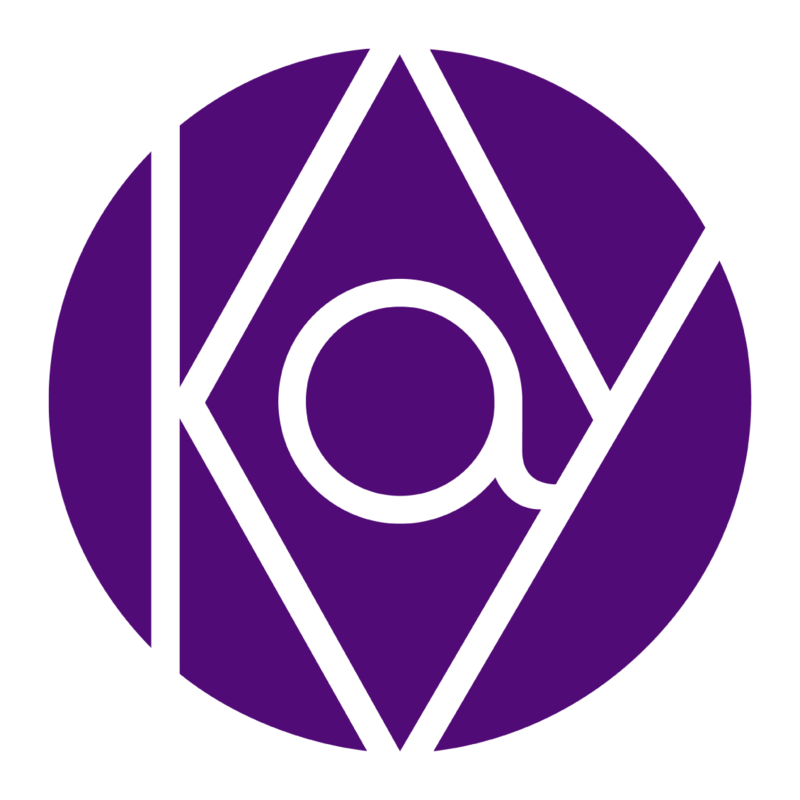 The bottom rounded side for face area and pointed side around nose and eyes area. 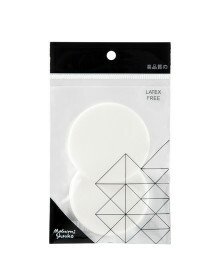 Wet sponge and firmly squeeze out all excess water until sponge is slightly damp. 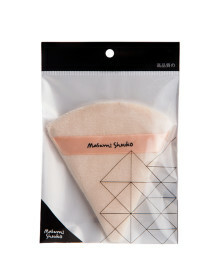 When applying makeup, bounce the sponge lightly, DO NOT rub. 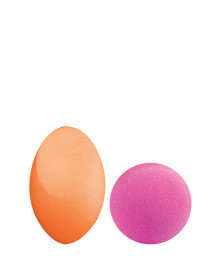 To erase makeup – drag blender across the area to lift off excess makeup. To clean your sponge, simply hand wash with gentle soap in mild water until sponge is clean. Rinse well and air dry.